Tagged cat, cat photos, ears, Wordless Wednesday. Bookmark the permalink. 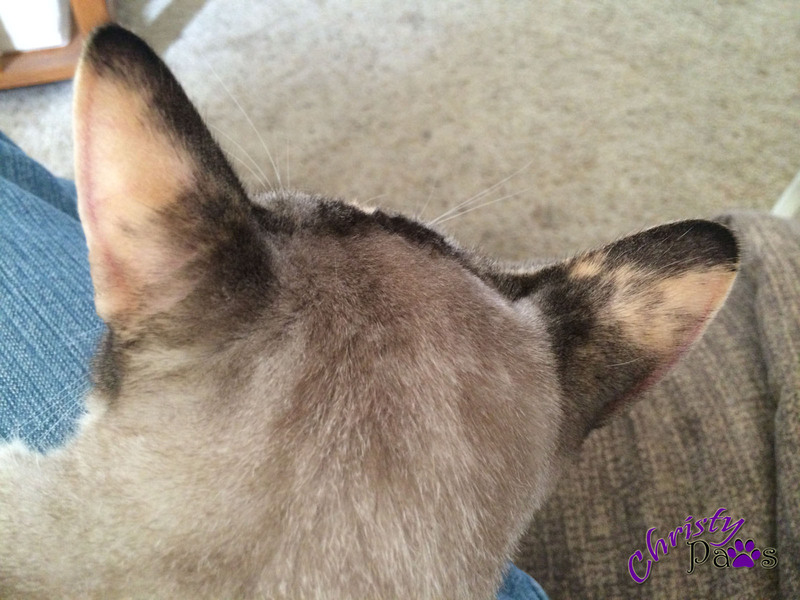 13 Responses to Wordless Wednesday: Can You Hear Me? Taking a picture of those gorgeous ears! Hi there, Christy! Thank you for visiting and following HoB. Much appreciated! Ears to a wonderful day! I hope mommy kissed that head. That’s what I want to do! Now those are some mighty fine ears you have there Christy Paws. You sure have pretty fur colors too. Nice to meet you and thanks for coming to our blog. You have a great Thursday. Aww so cute ears you have ! Looks like she’s stalking you with the clicky box! But she did get wonderful pictures of your gorgeous ears. The print on your ears is beautiful!!! With those big ears, you should certainly be able to hear most anything!